Prior to qualifying as a counsellor I have built a wealth of experience in other areas upon which I’ve been able to draw upon to become a competent practitioner. This includes 11 years of experience in supporting and Lecturing young people and children with Special Educational Needs in local schools/colleges and also children within a local children’s charity (Kids Inspire) whom may have experienced abuse and trauma. This includes children and young people with Social, Emotional and Behavioural difficulties. From these experiences I understand the emotional barriers that young people face in being able to access their learning and the difficulties that these individuals can often encounter in achieving their life ambitions and goals. These challenges often lead the young people I was working with to experience emotions of anger, sadness, and frustration due to them struggling with internal upset and chaos whilst simultaneously trying to integrate with others and understand their world and others. I used to enjoy spending time talking to young people and their families, listening intently to their backgrounds and the experiences they encountered and became growingly driven to try and make a positive difference to their lives. I realised that I had a unique gift in working therapeutically with children and families. I understand how it can be such an emotional time for parents of children with Special Educational Needs and mental health issues and that your child’s diagnosis/day to day behaviours can also feel exhausting and overwhelming at times. It can begin to have a significant detrimental impact on your own well-being, your personal relationship with each other and family life in general, as you may feel unsure exactly how to help them. Due to my desire to make a difference to families, I began my training as a Social Worker, qualifying in 2011. 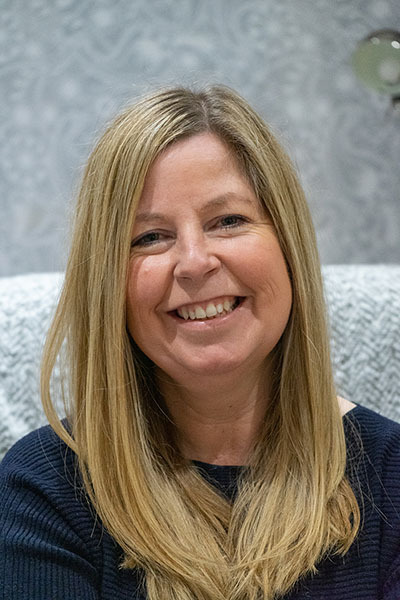 I have previously worked as a Children and Families Social Worker within several Local Authorities within Southend, Essex, Thurrock and the surrounding areas. This has been within a range of areas including the Fostering, Looked After Children, Children With Disabilities and Child Protection Teams. I have worked intensely with Children and Families to help them overcome complex and challenging family problems, and where there has often been domestic violence, drugs and alcohol or mental and physical illness involved. I also have prior work experience within an adult Community Drug and Alcohol Service. This includes supporting adults to stop using substances through using techniques, such as Motivational Interviewing, CBT and co-ordinating group therapy, such as relapse prevention groups.